A campaign to re-introduce oranges to the market. This campaign used traditional marketing techniques, while focusing most on non-traditional executions to draw the target audience. 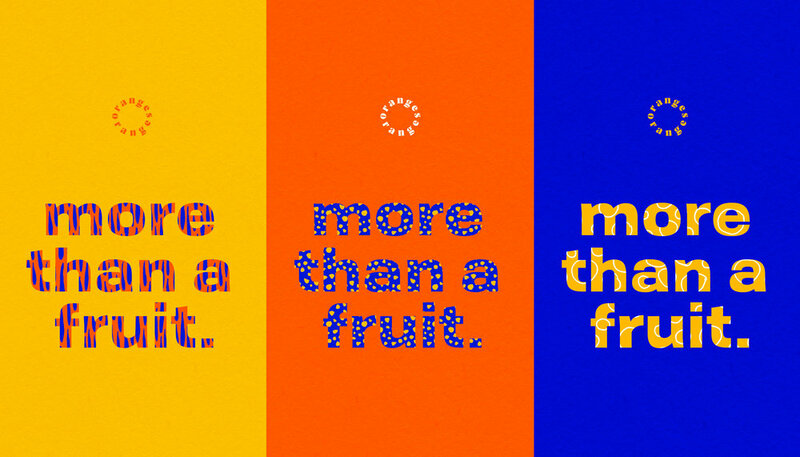 Branded partnerships, immersive sensory experiences, microsites, social campaigns, and more were created; all focusing on the way that oranges make you taste, feel, and see.